I thought I’d share some photos with you from my latest adventures across the bay. 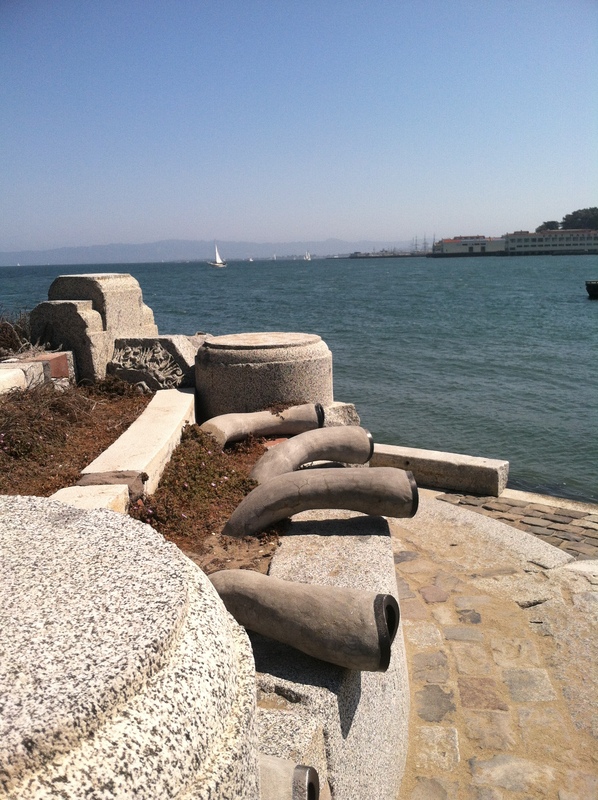 I finally got to visit the Wave Organ installation in the Marina recently. 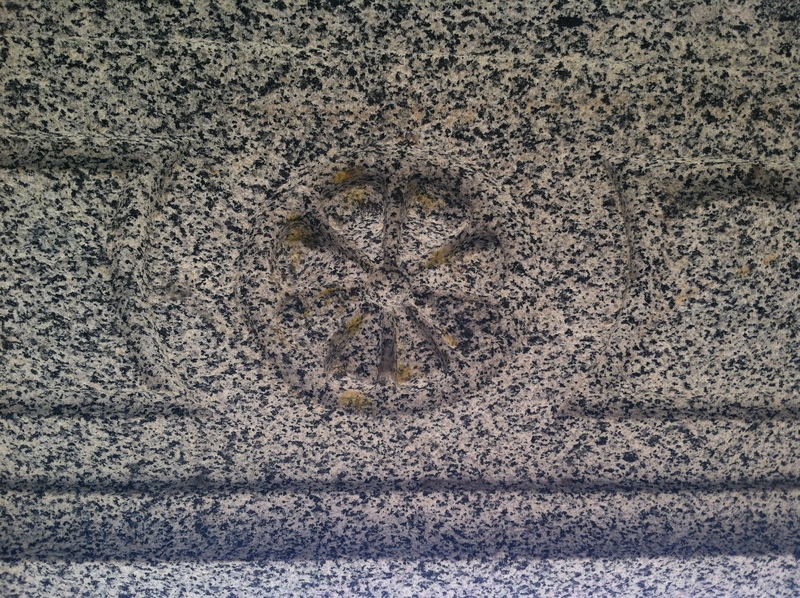 It’s quite unique, made with recycled stone from the old Laurel Hill cemetery, and home to some beautiful views of the bay and the Golden Gate bridge. I anticipate many a day spent out on the hidden stone bench, with a cup of coffee from my favorite doughnut place right around the corner. Those of you that have visited, or may live in the Bay Area, know that San Francisco is entirely its own creature. That’s what so many people like about it. It’s a veritable melting pot of people, home to the beautiful and the bizarre. Despite having grown up in this area, the last five years of my life spent here have been filled with new neighborhoods, restaurants, and people. And while I’m entirely taken with the city, and everything it has to offer, I sometimes find myself wishing that I wasn’t as “lucky” to have grown up here. Most of us have a desire that drives us to start our adult lives elsewhere, away from our parents and the quiet streets we grew up on in the urge to create something entirely our own. I can’t really complain. When I get restless, I have the luxury of getting in my car and driving somewhere entirely new, where no one knows me. There, among the unfamiliar faces, I can act as much of an idiot as I want. If I feel like being the girl in the impossible shoes, teetering around like a baby giraffe, I can. If I feel like having pink hair and thrifting my afternoons away, I can. If I feel like wearing no makeup and only my favorite Lululemon, I can. I can temporarily reinvent myself as many times as I wish, all I need to do is pick a new city, or a different neighborhood. 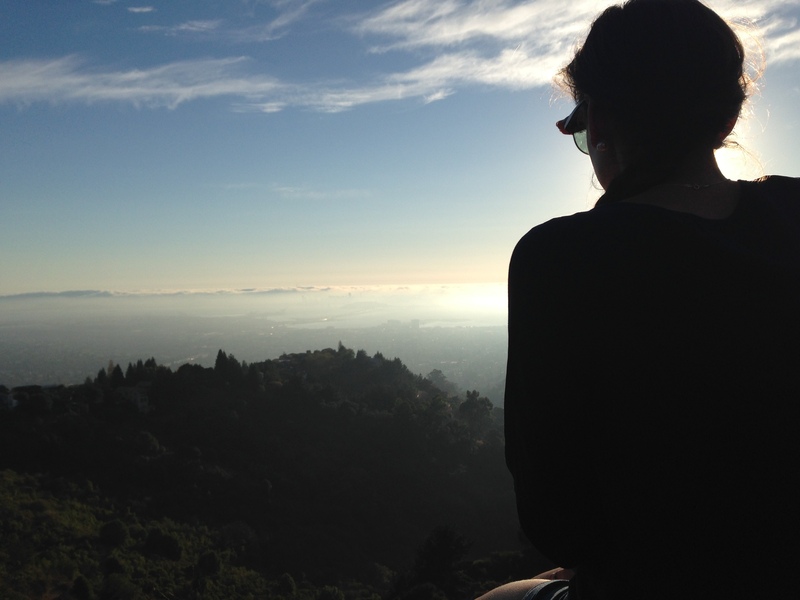 As much as Bay Area transplants feel as if they belong here, in whatever city they find themselves, with little wiggle room, I feel as if I can belong anywhere. Does that make sense? Or is this just the combination of insomnia and too many Tv Land re-runs?